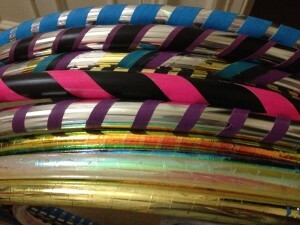 Custom made hula hoops for beginners and advanced hoopers in Edinburgh. All hoops are custom made with love. Weighted hoops and light polypro hoops available, please get in touch for a quote.